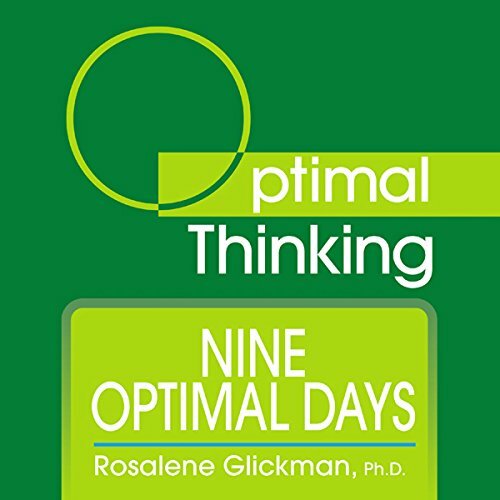 Showing results by author "Rosalene Glickman Ph.D"
Narrated by: Rosalene Glickman Ph.D.
Dr. Rosalene Glickman, international best-selling author of Optimal Thinking, provides you with Optimal Affirmations to prepare you to reach your most desired goals. 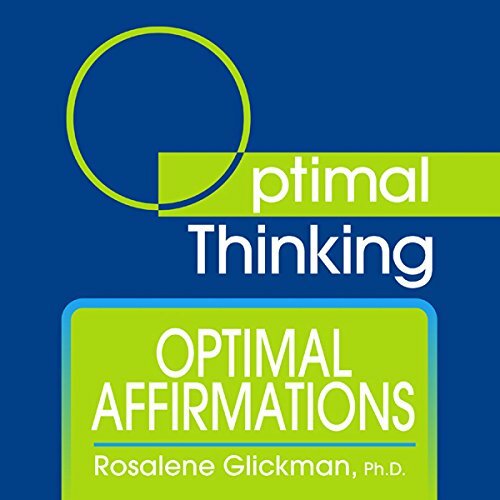 Optimal Affirmations are first person, present tense, Optimal statements you immerse in your mind to prepare you to experience the best results. They are Optimal "act as if" statements. Your emotional life is a natural and sacred part of you. When you understand your disturbing emotions, you can interpret your responses, make sense of the world around you, and employ them to optimize your life. Angry feelings arise when you feel helpless, threatened, deprived, or unfairly treated. You feel angry when you take offense at being hurt or experiencing loss. Anger is a physiological sensation created by the production of adrenaline in the body, and a protective mechanism that prepares your body to fight against attack. 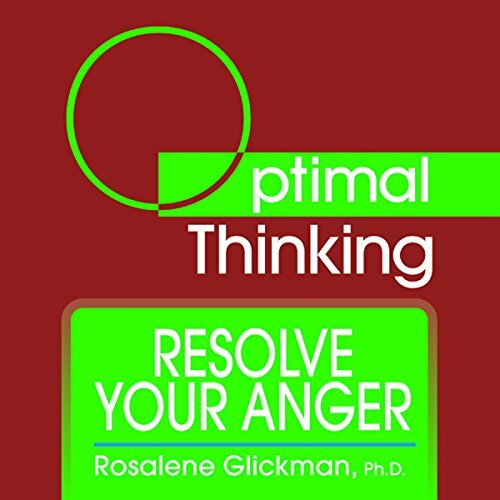 Learn how to best resolve helplessness and anger as Dr. Rosalene Glickman, the best-selling author of Optimal Thinking, introduces you to the life-optimizing thought process. Maximize your talents, resources, and time. Make the most of every opportunity and achieve optimal personal and professional satisfaction. 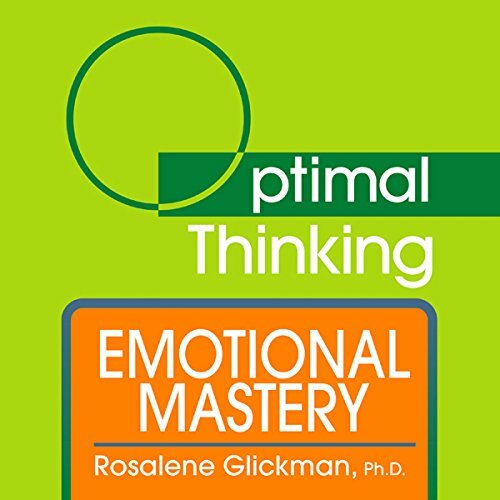 The successor to positive thinking, Optimal Thinking is the mental tool you need to achieve your ultimate life. This revolutionary, life-optimizing audio book shows you just how simple it is to sweep past the ordinary and even the extraordinary into the world of the highest and the best. You will never settle for second best again!